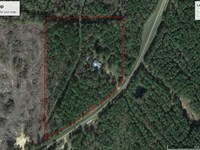 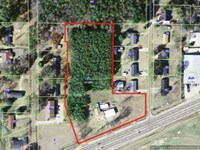 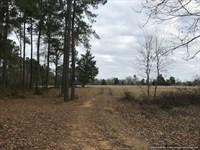 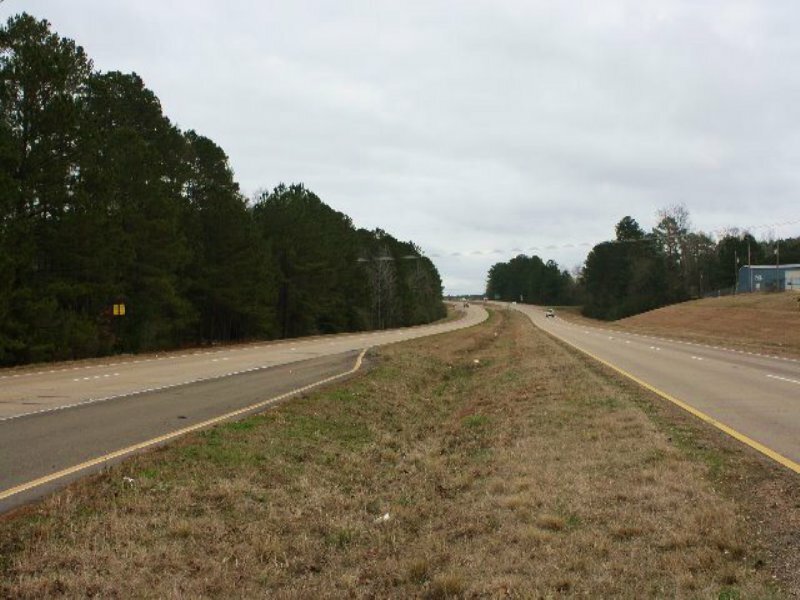 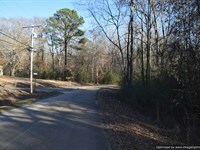 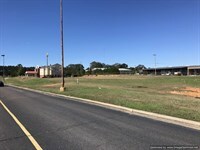 This tract contains 4.5 acres on Highway 84 E in Brookhaven. 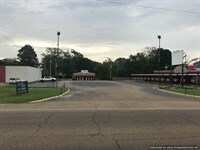 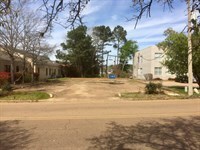 It’s the perfect commercial site for any type of business. 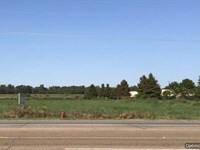 The tract has two access points on limited access Highway 84, making it convenient on the east and west end of the property. 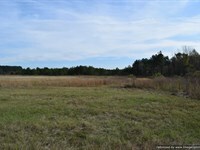 If you’re looking for a place to start a business, this is the perfect tract for you. 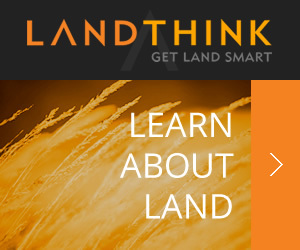 Call us today about this opportunity! 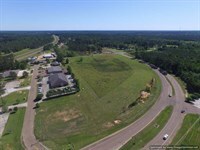 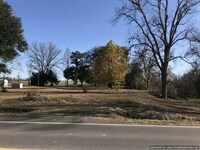 From the intersection of Hwy 84 E and Hwy 583 go West.5 miles and the tract is on the right (North), look for our signs.